Here are some of the most important answers for those who want to start learning yoga. Please read more articles about yoga at our website. 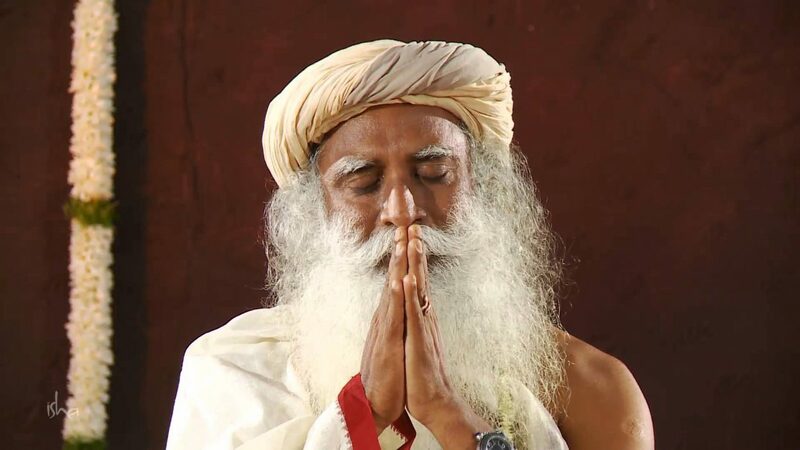 Jaggi Vasudev (born 3 September 1957), commonly known as Sadhguru, is an Indian yogi and mystic. He founded the Isha Foundation, a non-profit organization which offers Yoga programs around the world and is involved in social outreach, education and environmental initiatives.